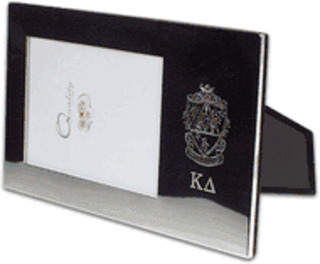 Those of us who have had the great fortune of being initiated into a fraternity or sorority know that your letters stick with you for years to come. 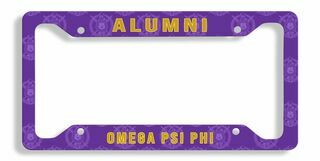 Just because you graduate and move on to other stages in life doesn't mean you're no longer a member of your beloved organization. 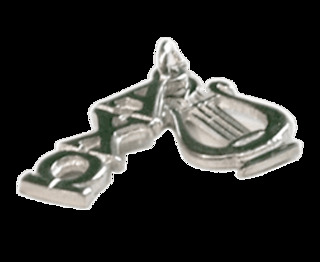 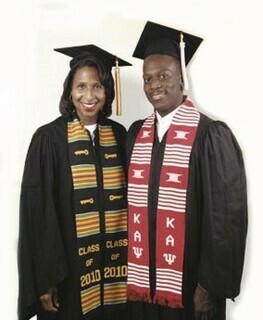 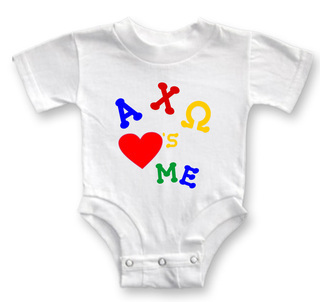 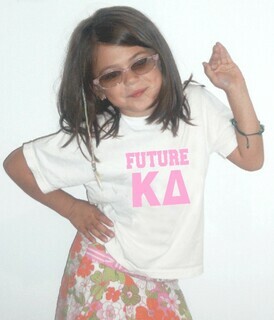 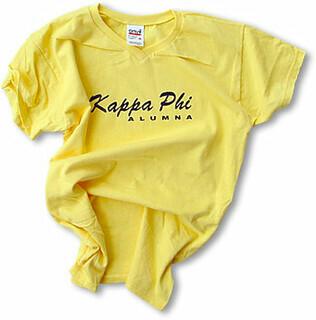 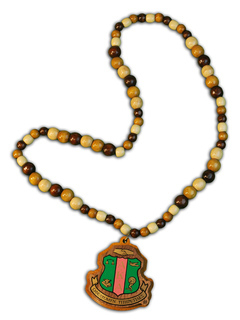 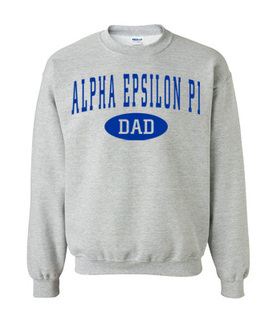 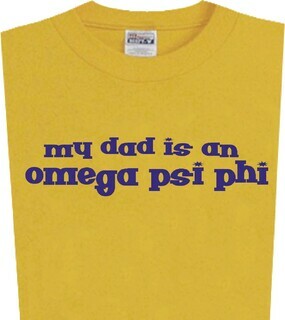 At Greek Gear, you can outfit alumni with Greek gifts from head to toe. 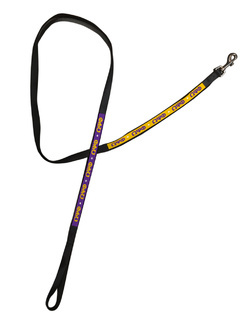 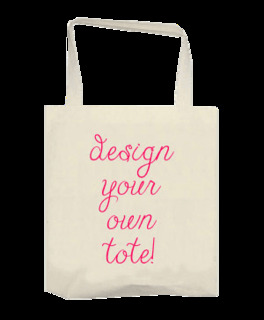 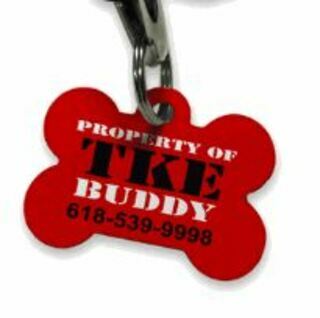 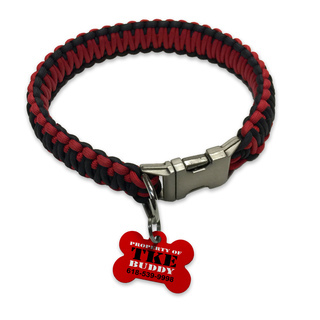 We also specialize in gifts for graduates and family members, including honorary four-legged members. 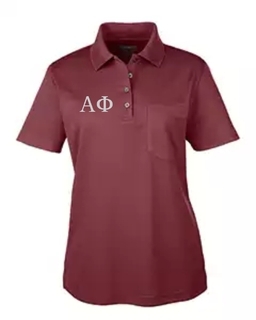 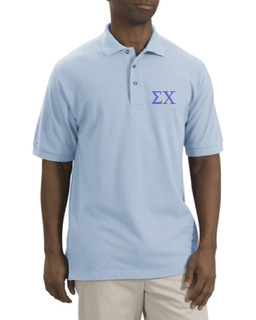 Browse through this selection of stylish Greek alumni shirts, including ladies' and men's polos, T-shirts, sweatshirts, hoodies and hats specifically marked with your Greek letters and chapter. 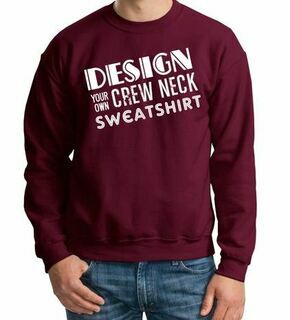 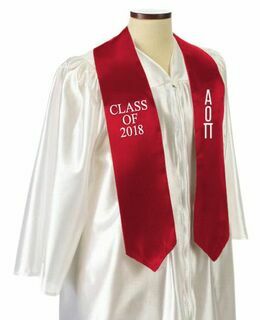 This impressive selection of alumni clothing guarantees that you'll find the right wearable item for your former sister or brother. 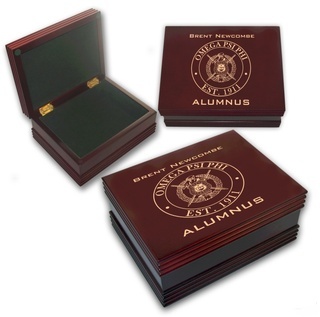 The perfect gift for ex-students, Greek Gear's selection of alumni gifts would make any former frat guy or sorority girl happy. 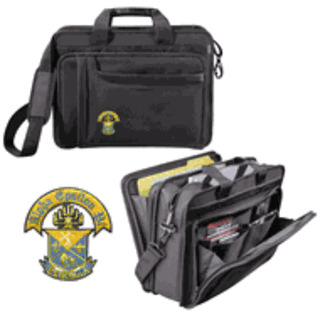 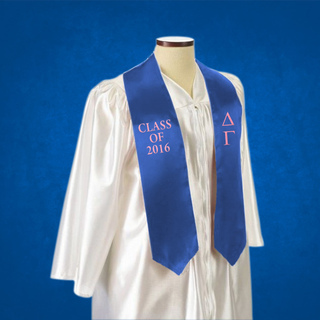 Whether it's mom, dad or a graduating member of your organization, these items are the most thoughtful thing you can give to a former member. 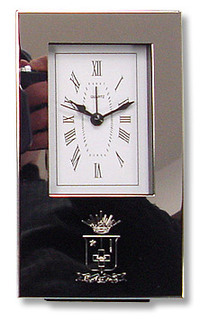 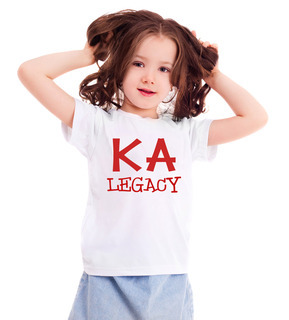 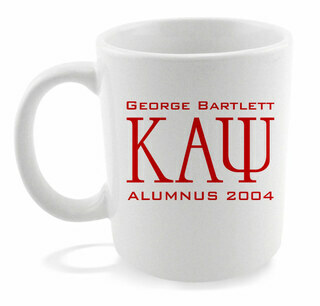 Find gifts for the alums in your life who never want to forget the best years of their lives. 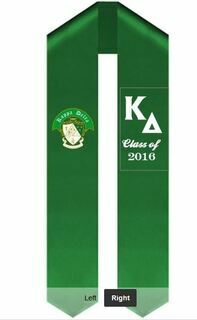 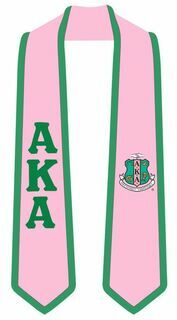 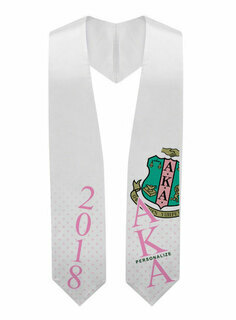 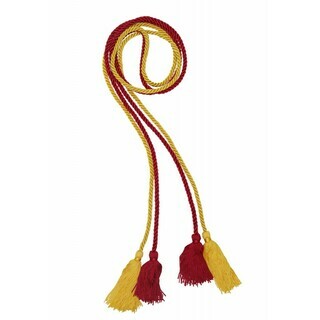 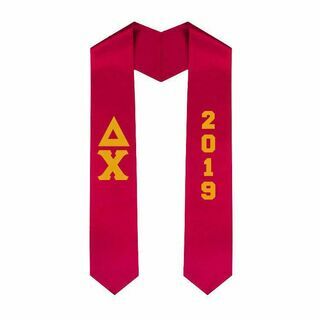 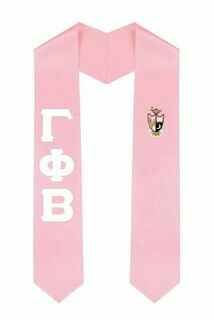 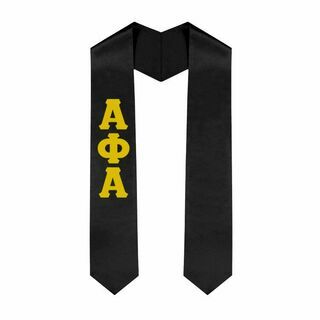 Picture frames, stoles and tassels designed with your letters are a great way to show your loyalty to your organization even after you turn from active member to alum. 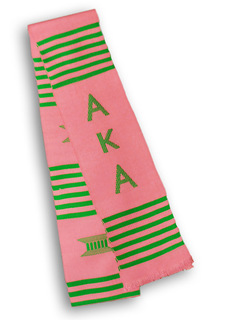 Don't forget the four-legged friend who stayed by your side from rush to graduation. 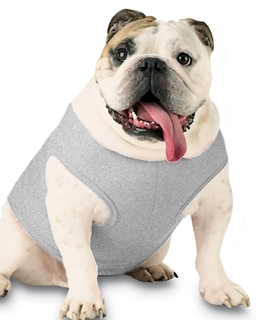 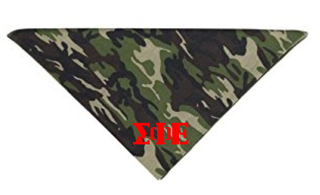 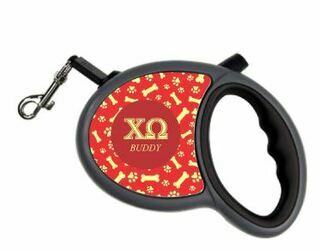 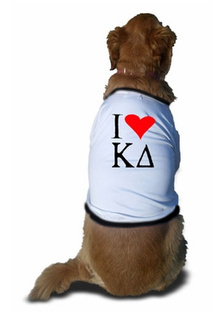 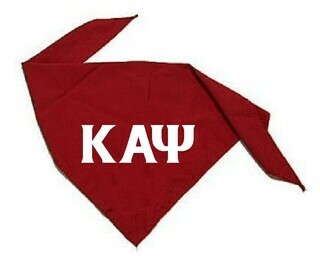 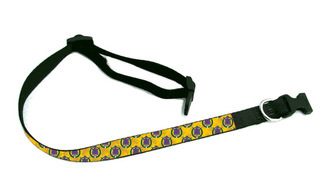 Dress Fido or Whiskers in Greek gear for dogs and cats with our variety of pet-friendly apparel, including bandanas, shirts, dog bowls, dog tags, collars and bowls marked with your fraternity or sorority letters. 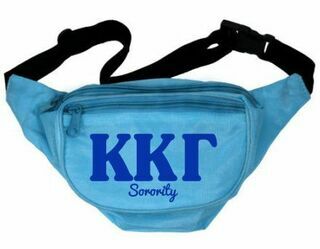 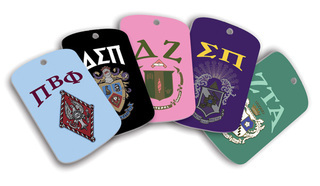 Dozens of other Greek items, from tote bags to flags to mugs to welcome mats, are available at Greek Gear and make great fraternity or sorority gifts. 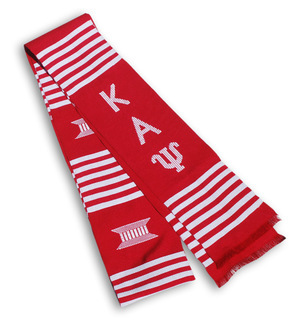 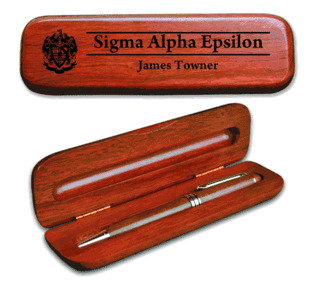 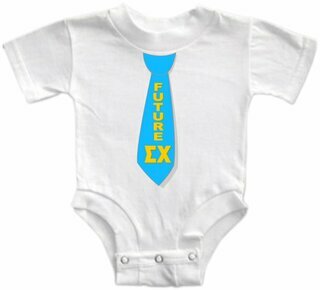 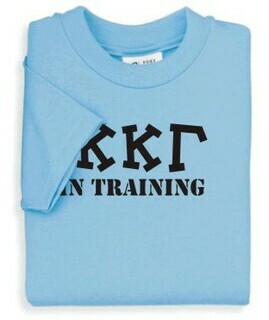 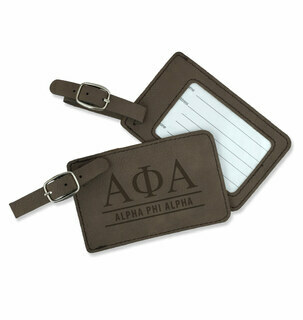 Remind graduating members that they're initiated for life with this selection of thoughtful gifts. 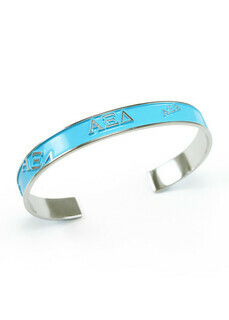 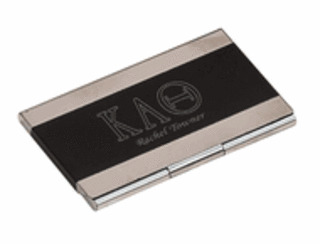 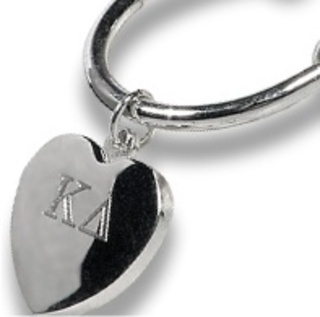 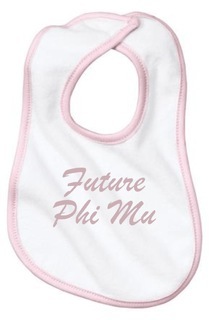 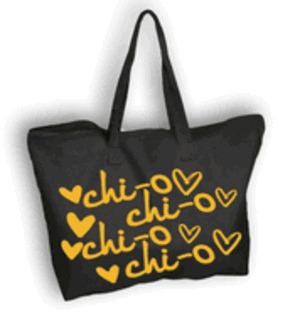 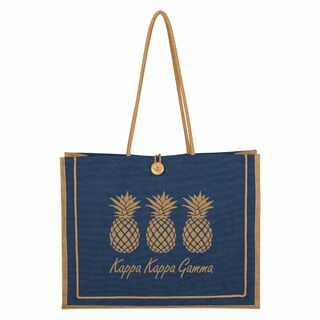 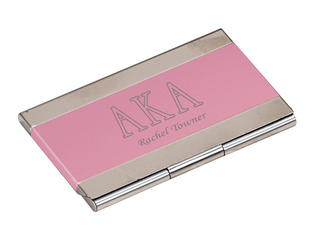 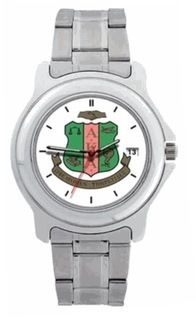 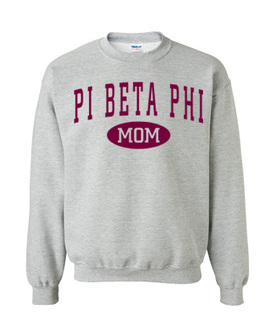 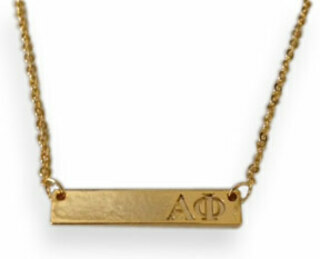 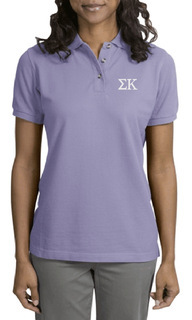 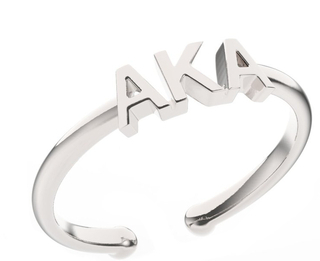 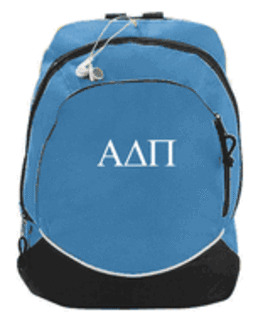 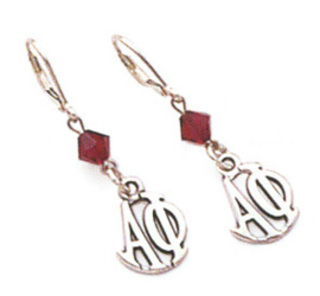 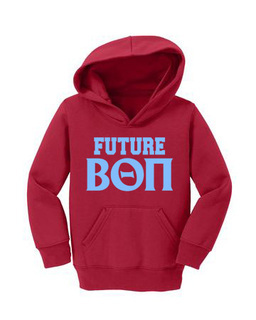 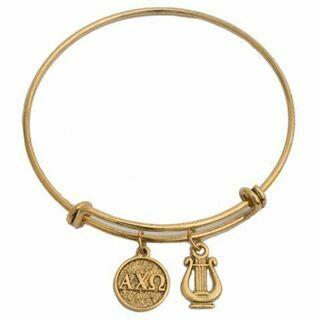 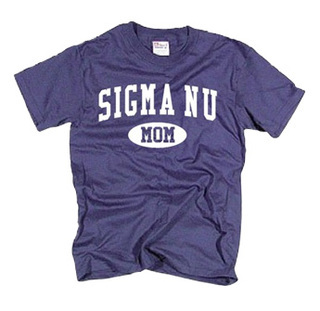 The Best Selection Of Sorority Alumna Gifts Nobody Sells More Sorority Gifts!